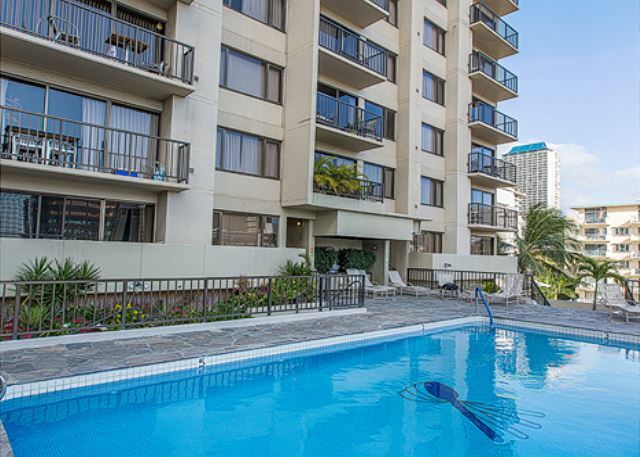 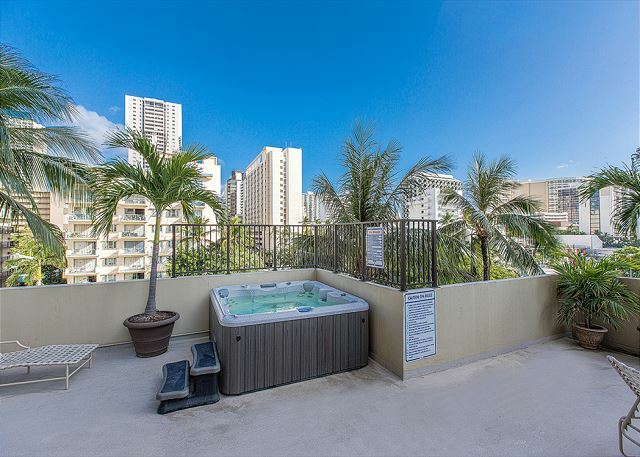 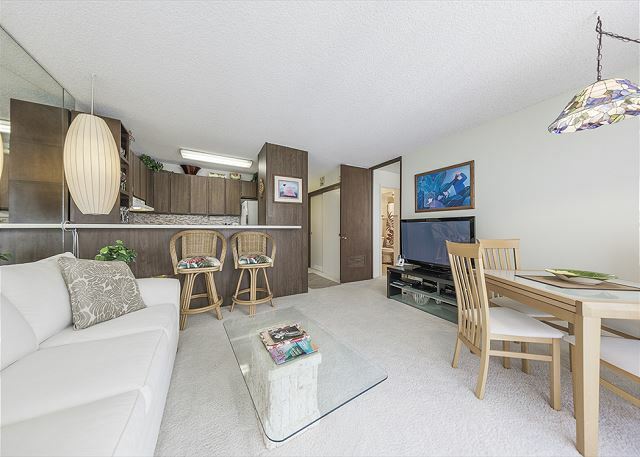 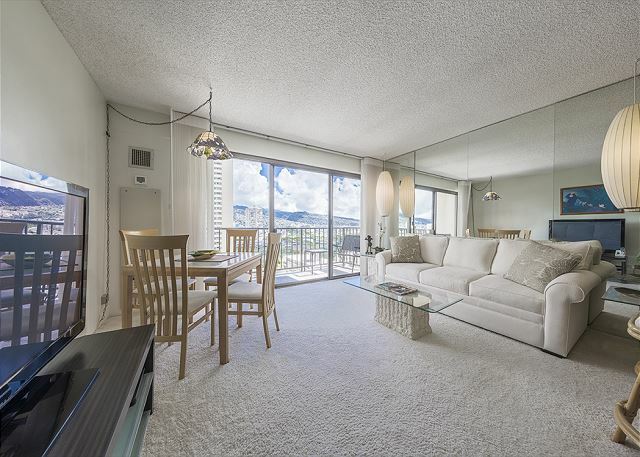 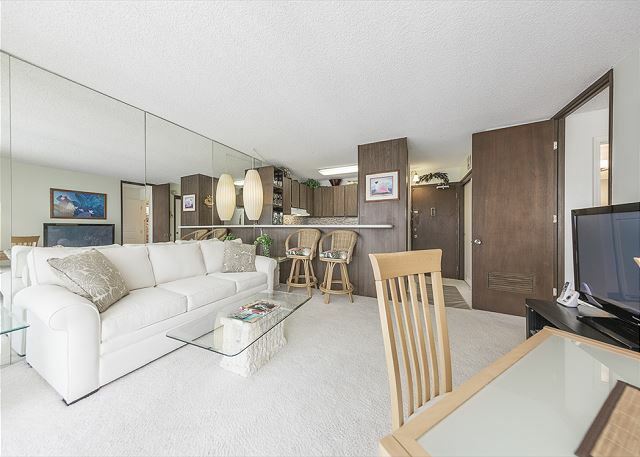 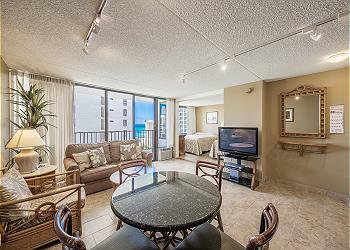 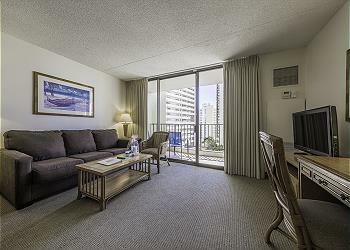 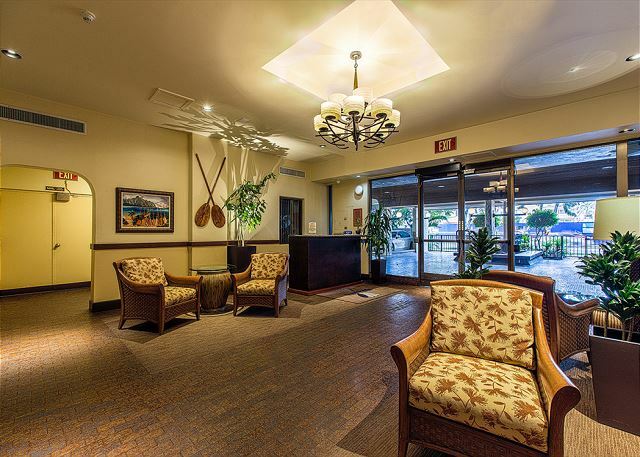 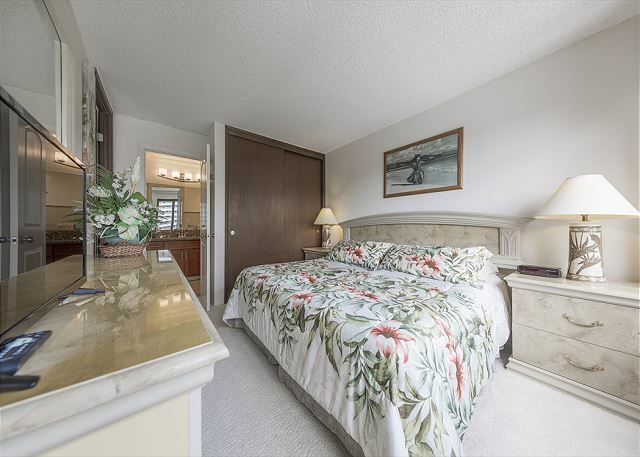 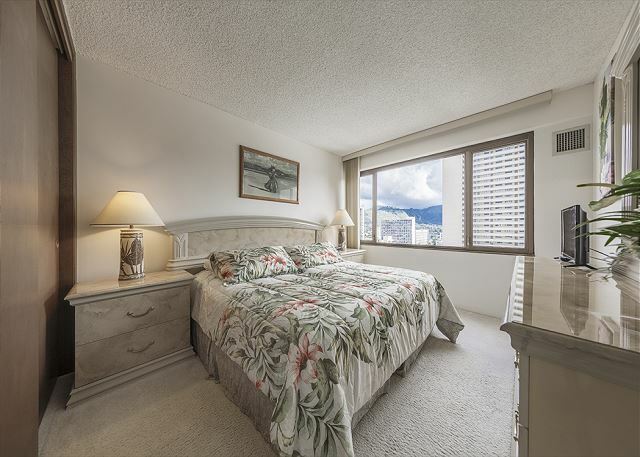 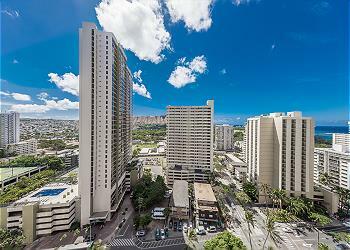 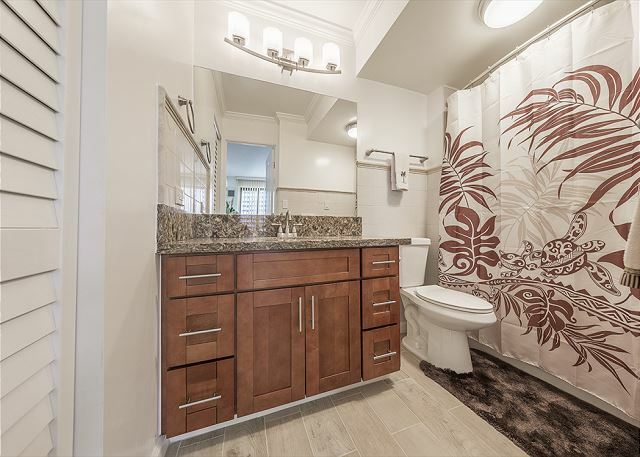 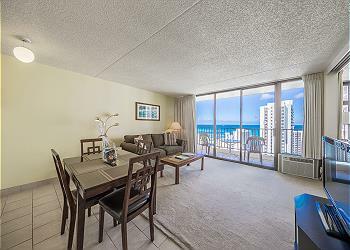 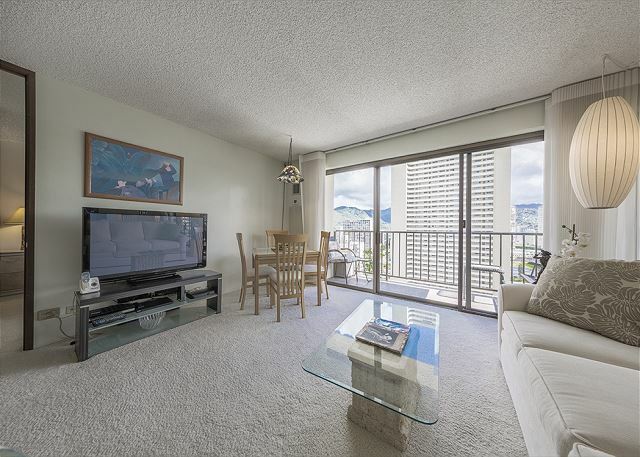 Relax and enjoy your home in paradise at Four Paddle, just steps away from Waikiki Beach and the famous Waikiki strip. 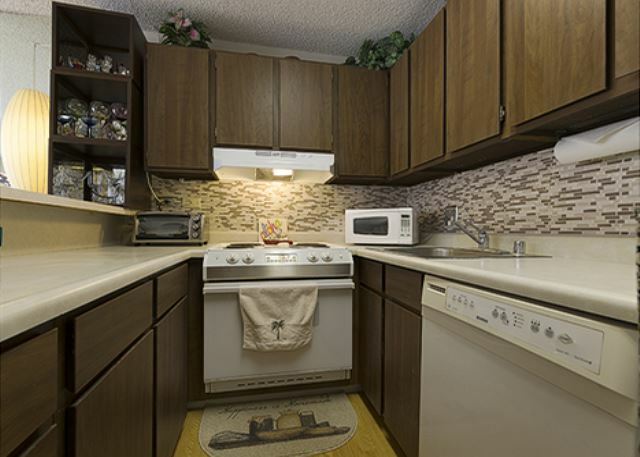 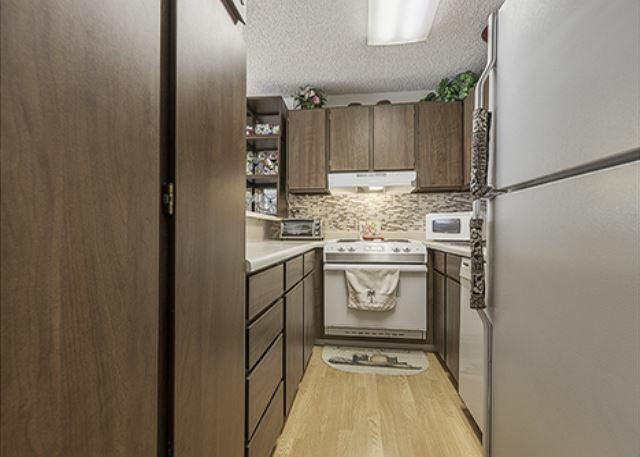 The unit has 1 bedroom with two twin size beds pushed together to make a king size bed, a queen size sofa sleeper in the living room, central AC, high speed internet, TV, a washer and dryer, and a full kitchen. 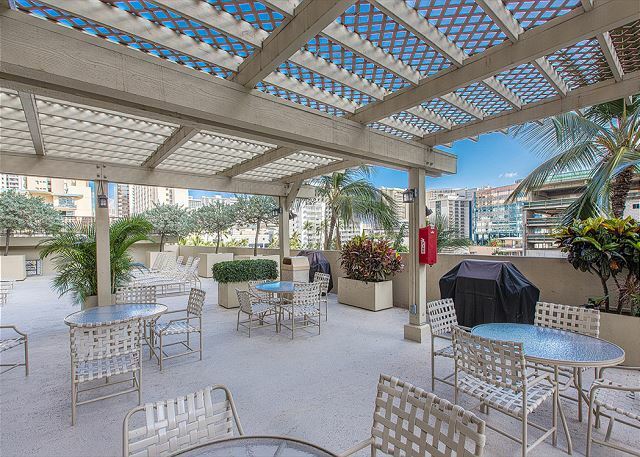 1 free parking is included so you can conveniently explore the farther parts of the island while enjoying your staycation in the heart of Waikiki. 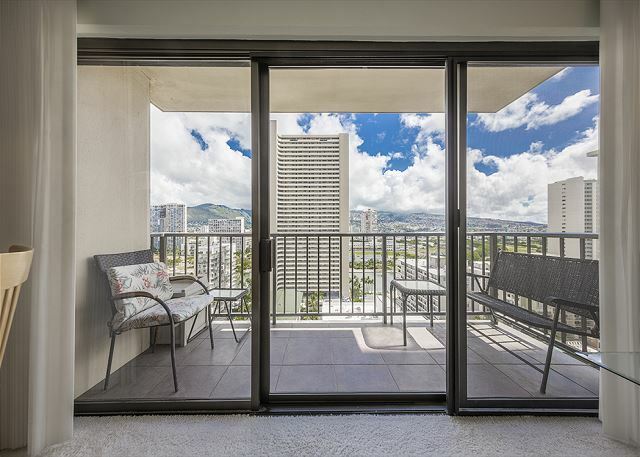 Pour yourself a cup of Kona Coffee and take in the beautiful view of Hawaii's landscape from the lanai. 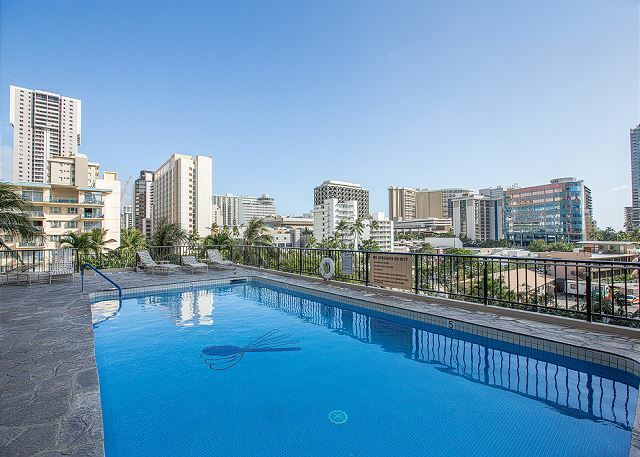 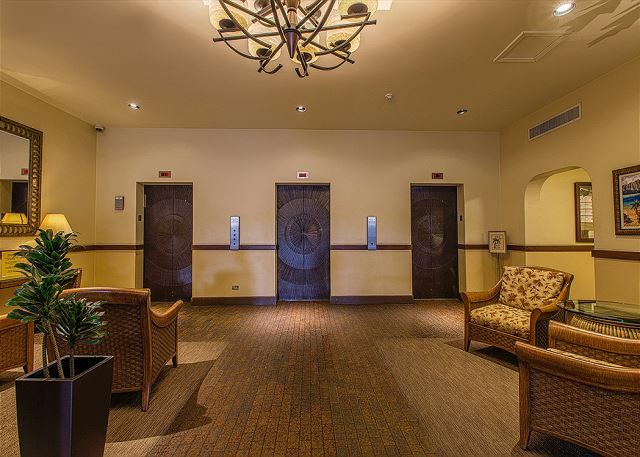 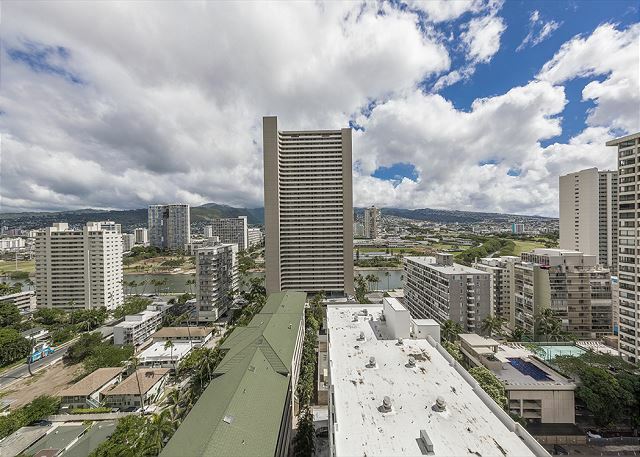 Then, take a short stroll to the Waikiki strip where you can find local restaurants, Waikiki Beach, Duty Free Galleria, local attractions, night life, and entertainment.